Indeed a NEW event in server is coming up soon, this weekend! 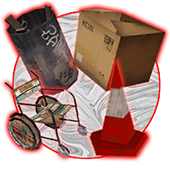 When rent of containers is not paid on a storage locker for three months in CIT Server, the contents can be sold by an auctioneer* as a single lot of items in the form of a cash-only and item-only auction. 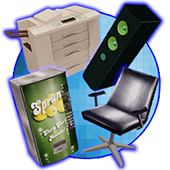 The event participants visit storage facilities** and bid on these containers. Before each container is auctioned, the buyers are given 45 seconds to inspect the contents from the doorway, but may not enter the container. * Auctioneer is the event hoster. ** Storage facilities are located in an event dimension and you can reach there by using /eventwarp or be warped by the hoster during the event. 1. 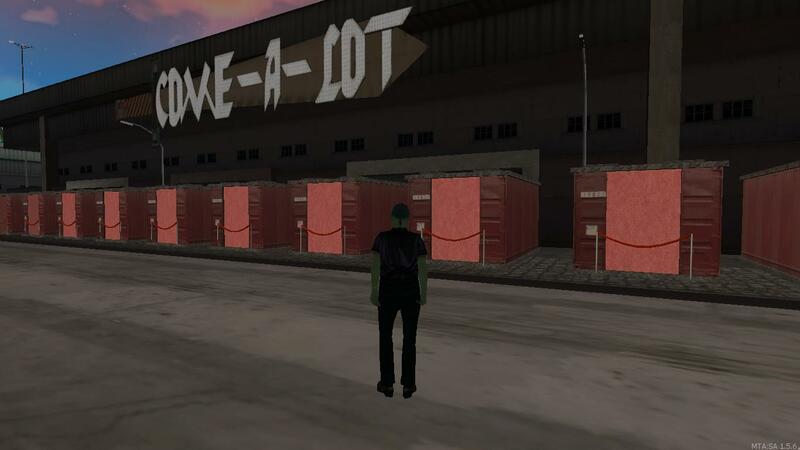 All of containers will be locked at first. See this Screenshot. 7. 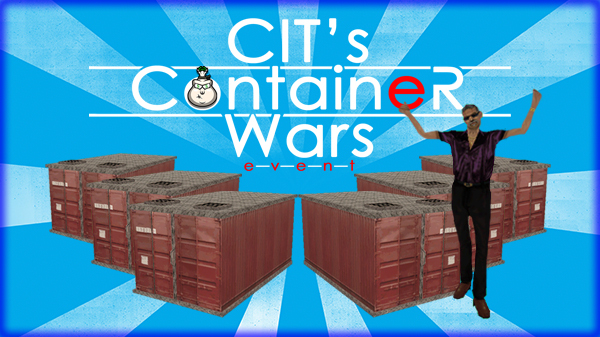 Event participants will say their price to buy the container like "120k here! ", "150k", "320k" and so on. Just say the amount of cash you gotta pay for the container. No matter how you say it. Trolling is forbidden and this may lead to disqualification! 8. The highest bid owns that container. The buyer sends $ to the auctioneer. 10. Auction continues. We move to the next container. Same process repeats. 11. At the end of event you will be able to get your ticket's 3 digit code number and get a list of your container's goods price. Only there you can see how much is your profit or loss. Be careful with your bids! If you offer too much than container costs you gotta lose your money. Try to give an approx price to the container according to auctioneer's first offer and global CIT prices on available items such as vehicles. Your $ can't be refunded once you send it to the auctioneer. No way. 1. 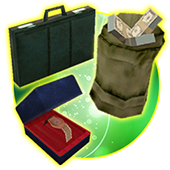 Trash: These goods cost less than everything in this event. Their price is not worth of big money tho they still may cost something. Don't expect big profit from them. 2. Regular: Value of these goods are pretty normal. Everything depends on integrity and quality. Pay attention on how they look and give your approx price. 3. Elite: They are indeed unique, expensive and the most hidden goods in containers. They cost big money. 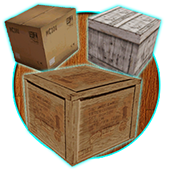 Try to notice them between all goods inside of container and see how much million you earn. 4. Mystery: Nobody knows what can be hidden in these army boxes. Their old owners can be rich or poor people. We don't know them. 5. 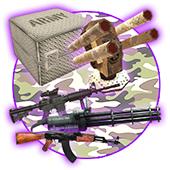 Military: You will find containers which include military stuff such as ammos, guns and boxes. They are suitable for everyone (LAW, Criminal and Civilians) because items can be sold through F7. Note: You may have 2 ways in exchange: Either you'll receive profit as an item or as a cash. Choice is not up to you by the way. Recommended to watch "Storage Wars", "Bid Wars", "Container Wars" and much more similar TV Shows from Google. That may give you an additional image for event. Best of luck in event! As this event is totally new thing in server so feel free to ask any question if you have. - MTA anti-cheat is probably getting you banned for no reason. Please be patient while it gets fixed.